I just opened a new supplies store on etsy called blissful provisions !! 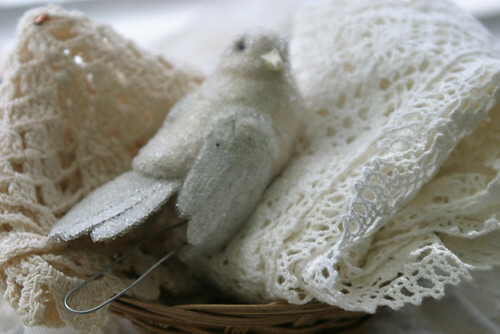 birdie in a lace basket is now for sale along with lots of other shabby chic supplies !!! check my profile for the link!